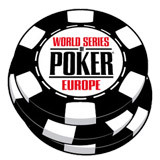 The 40th Anniversary of the World Series of poker is well underway with the first event being the Casino Employees tournament which started on Wednesday but the real news is the $40,000 Event #2 of the WSOP 2009. 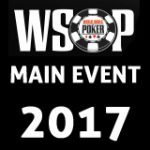 The $40,000 No Limit Hold'em special tournament got underway this Thursday with a total of 201 entrants the $40,000 buy in was designated to highlight the World Series' 40th year anniversary and has managed to attract a poker star studded tournament, the tournament itself will be conducted over four days with a slow blind structure and deep stacks of 120,000 for starters event, slowed down the structure and gave players plenty of chips to play with. 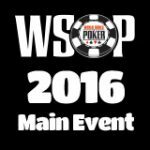 The $40k NLHE will be one of only four WSOP events aimed for broadcast on television by ESPN next summer. 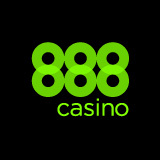 The 40k event offers a little over $7.7 million dollars with the winner getting to take home slightly $1,9 million dollars, with the runner-up receiving $1,17 million. 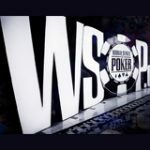 The event has drawn several top names including Tom Dwan, Phil Ivey, Doyle Brunson, Phil Hellmuth, Bertrand Grospellier, Daniel Negreanu, Barry Greenstein, Tony G, Phil Laak and Phil Galfond all competing for the prestigious WSOP bracelet win. 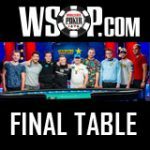 Today’s action saw the likes of Tom Dwan "Durrr" being knocked out early in less than two blind levels in a hand he lost to David Pham “The Dragon” other early casualties included Scott Montgomery WSOP finalist from 2008 others getting knocked out during day one's play included Dario Minieri and Jonathan Little. 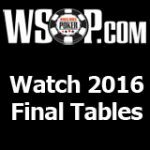 Phil Ivey and Doyle Brunson are both sitting on the lower end of the leaderboard and anticipation is mounting over when Phil Hellmuth the holder of 11 WSOP bracelets will make his entrance into the tournament.